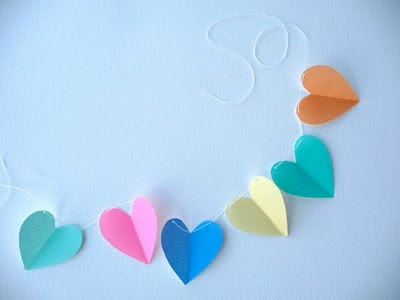 There is something so simple and sweet in a paper garland. 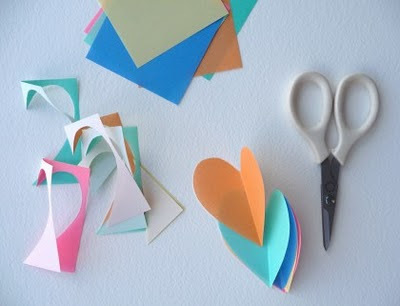 I am reminded that every time I head to my favorite local paperie - Paper Sky - and this morning I was reminded by a post on the craft blog hosted by Martha Stewart. How easy and simple it is!